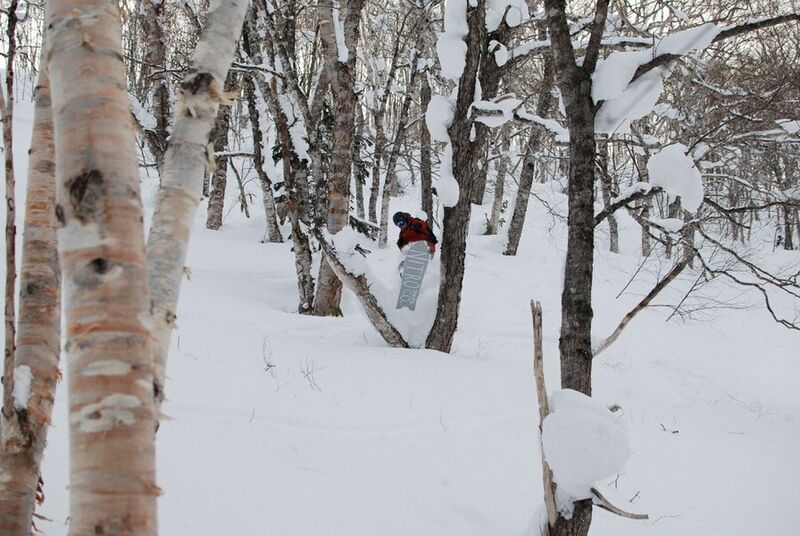 Welcome to the ultimate guided Hakuba backcountry tour. 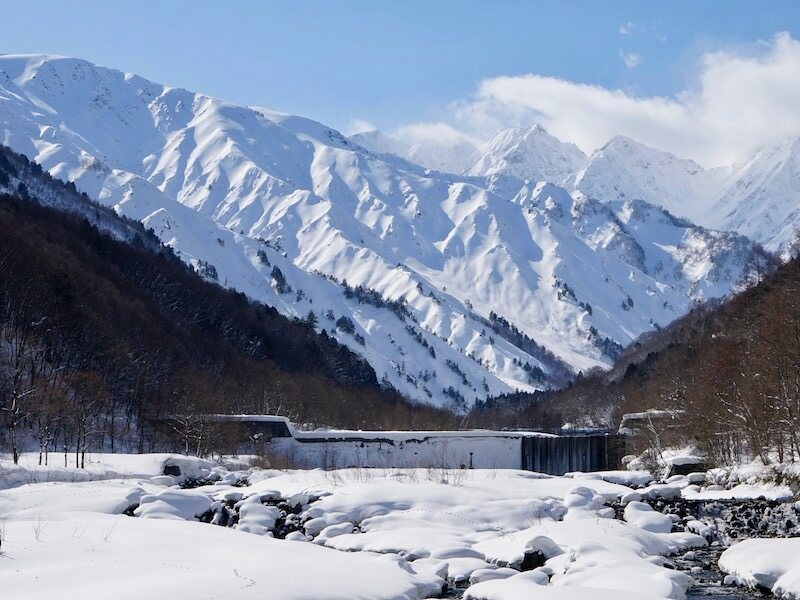 The stunning Japanese Alps and the Hakuba Valley is your base for the next 9 days and home to some of the best ski and snowboard terrain in all of Japan. Our fully hosted guided adventure blends lift accessed off-piste freeriding, outstanding tree skiing, and backcountry ski touring led by our Association of Canadian Mountain Guide and Japanese-speaking tail guide. 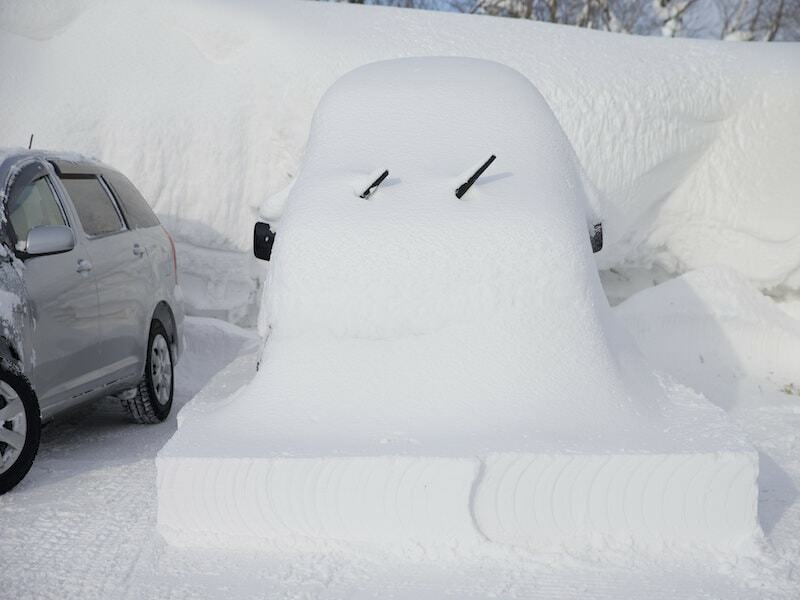 Hakuba seeped into skiers’ consciousness following the town’s hosting of the 1998 Olympics, but now it is considered one of the world’s greatest ski destinations, receiving an abundance of more than 35 feet of snowfall annually and with access to a staggering 11 resorts within a short drive. 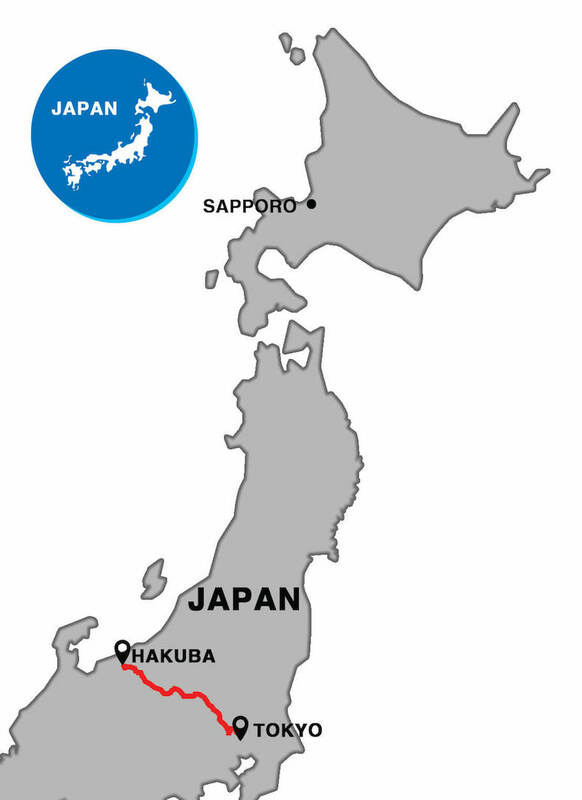 The Hakuba region is also known for mind-blowing backcountry terrain, incredible tree skiing, and as home to Japan’s steepest runs. We’ll get you to the goods with our fully flexible, powder-chasing backcountry adventure that allows for us to choose our destination daily based on snow conditions. The trip is balanced out with soul-satisfying, off-slope activities following a long day riding and skiing. 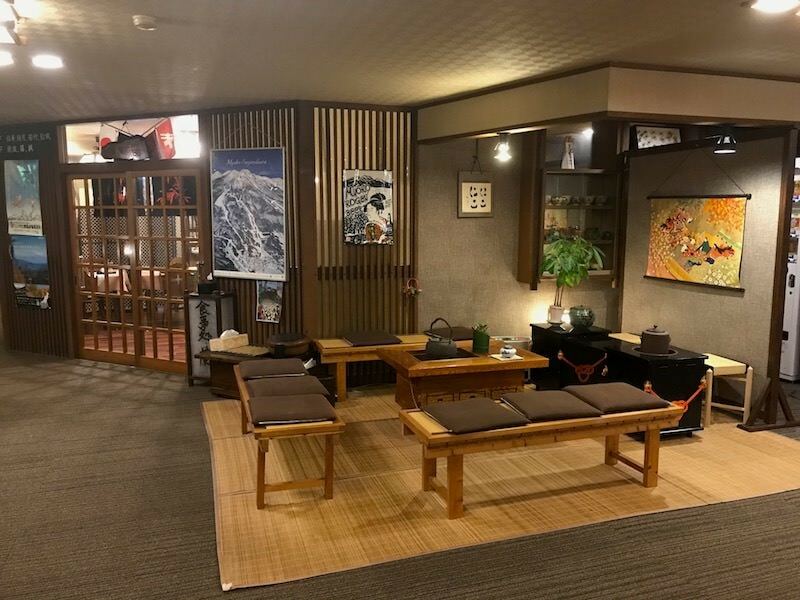 We will be based out of a comfortable hotel that puts us within walking distance to explore the Hakuba village, dine on traditional cuisine every evening, take a soak in a local volcanic hot spring, and enjoy the region’s sake and beer. Drop-off Time: Based around flight time. Day 1: Arrive to Tokyo. Shuttle to Hakuba Valley. Day 2-8: Fully flexible itinerary based around the best off-piste and backcountry touring conditions in The Japanese Alps. 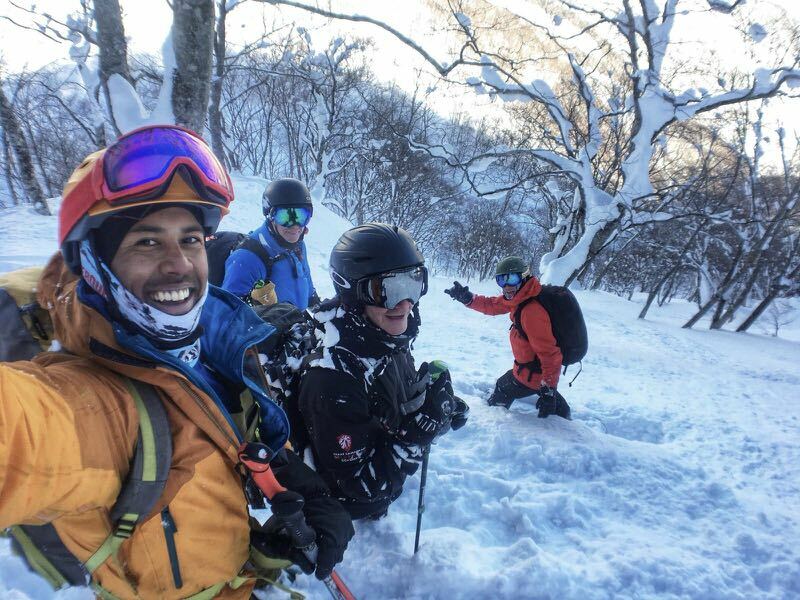 7 days of off-piste and backcountry exploring based around best conditions in Hakuba and more secret Japanese Alps gems. 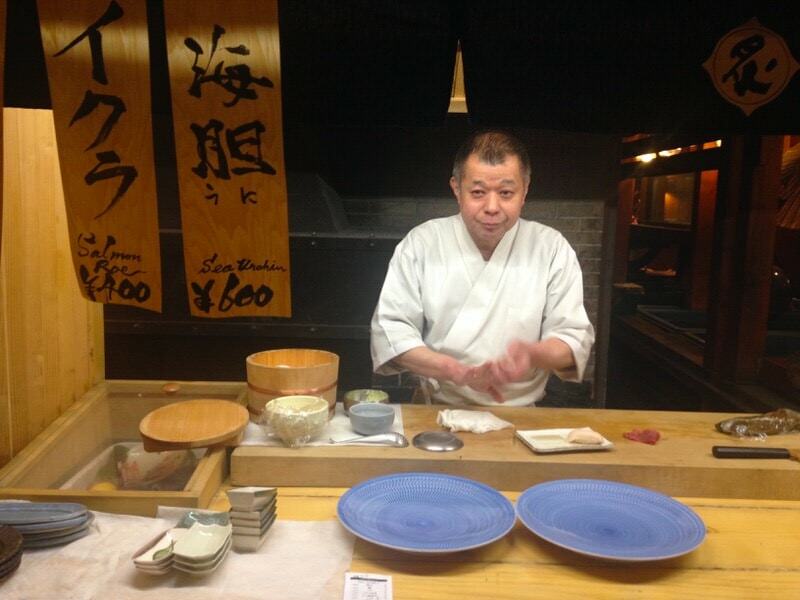 Including but not limited to: Goryu, Hakuba47, Happo-one, Iwatake, Tsugaike Kogen, Norikura, and Cortina. 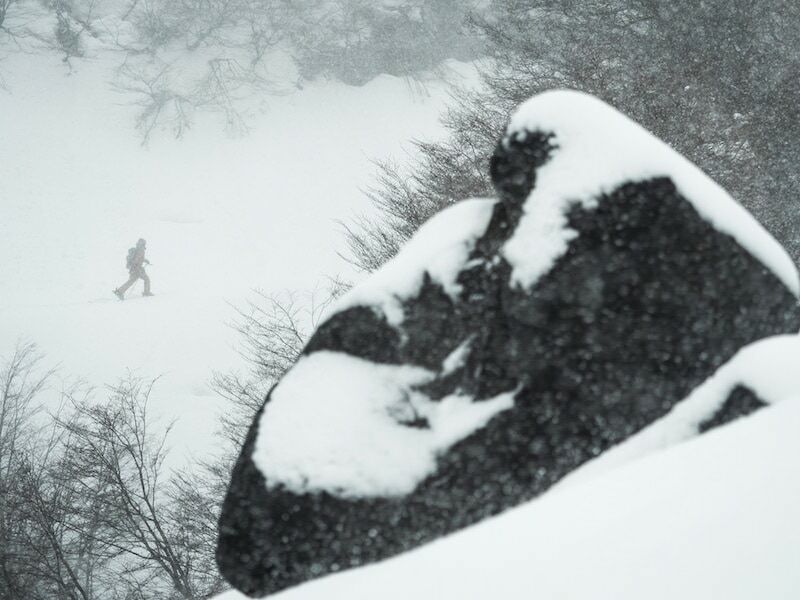 Advanced snowboarders and skiers keen on the steeper terrain of Hakuba accessed via a combo of ski lifts and backcountry touring gear will love this trip. Geared toward adventurers who are willing and able to earn their turns, even if you’ve never toured before. Expect deep powder snow, steep tree runs, alpine spines and bowls and uphill skinning to access the goods when we leave the resorts. Comfortable, 4-star hotel with deluxe bedding and private bathrooms. Rooms typically come with twins, but double beds for couples or single upgrades can be arranged. It is important to note that hotel rooms in Japan are smaller in comparison to North American hotels. Nearly all inclusive. Expert guides. Legendary terrain of Hakuba. Reserve a spot today. 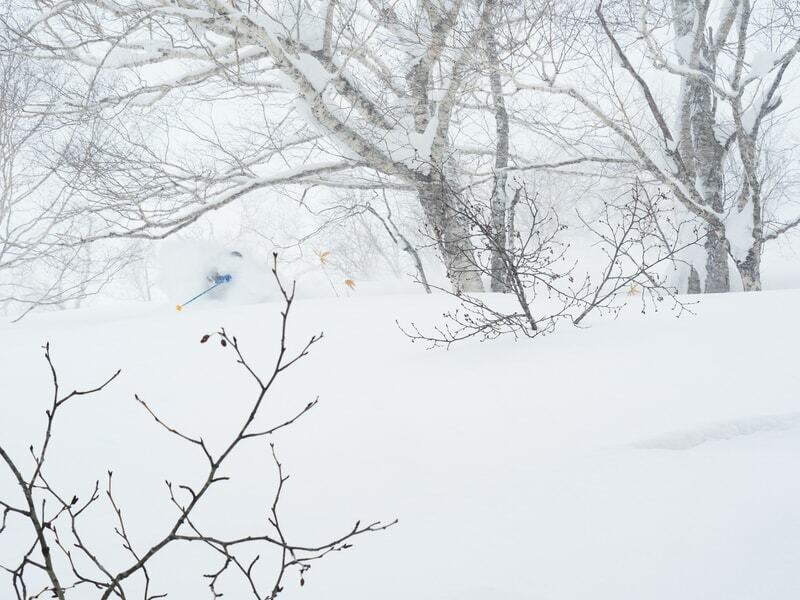 When signing up for the Hakuba trip, I was told that although the Japanese Alps have more variety of terrain and longer, steeper pitches, they don’t always deliver the same freakishly incessant volume of snowfall as Hokkaido. But I signed up anyway... and in the end we had to settle for riding in knee- to thigh-deep powder daily. Needless to say, a fantastic trip. Same great guiding I’ve come to expect from the PowderQuest crew, accessing bigger and more varied terrain, finding incredible untracked runs tailored to each group’s abilities, not to mention eating amazing local food and seeing a fascinating country. Can’t recommend it enough.